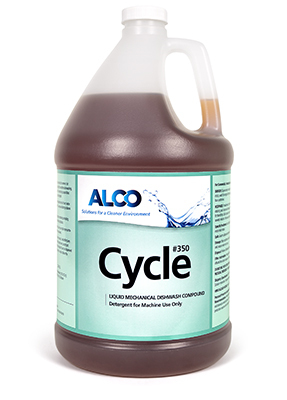 Alco Cycle - Alco-Chem, Inc.
﻿Heavy duty, concentrated liquid mechanical dishmachine detergent. High strength. Effective in all water conditions.